Love Maps? 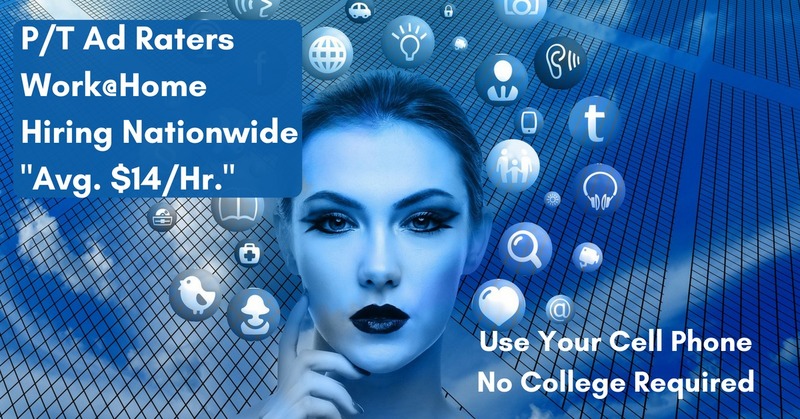 Apply or share quickly if interested. 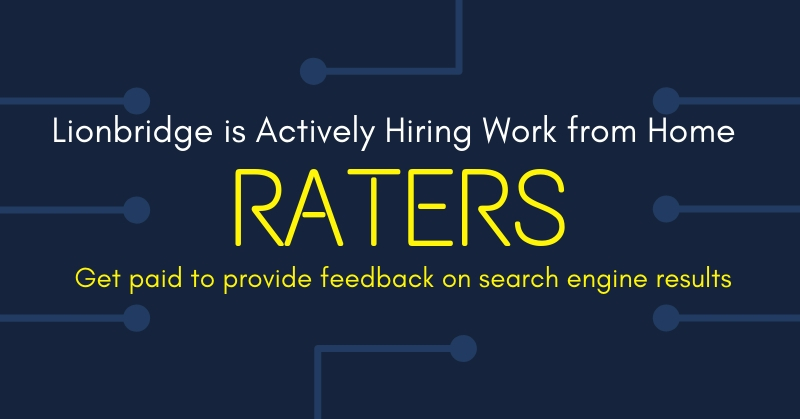 These usually fill fast. 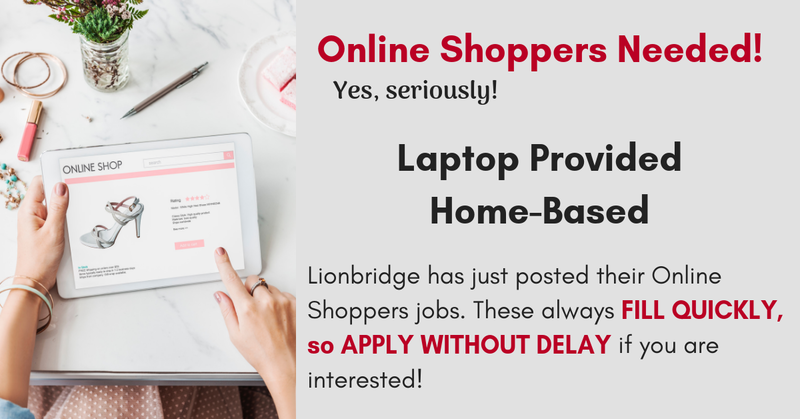 Lionbridge is looking for p/t Online Ads Raters, “typical pay $14/hr.” Use your cell phone. Enjoy! 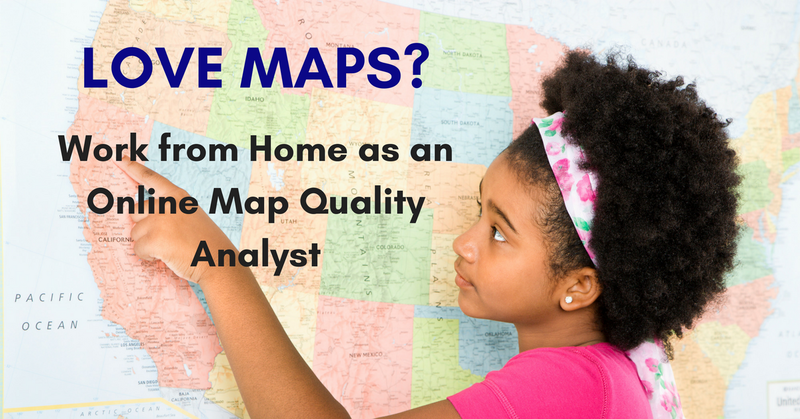 Love Maps? 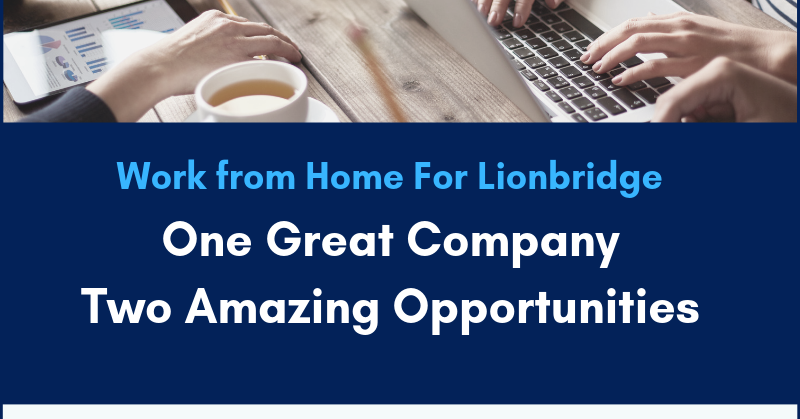 Work from Home as a Online Map Quality Analyst for Lionbridge!